Would your business function if your Server failed or indeed destroyed? 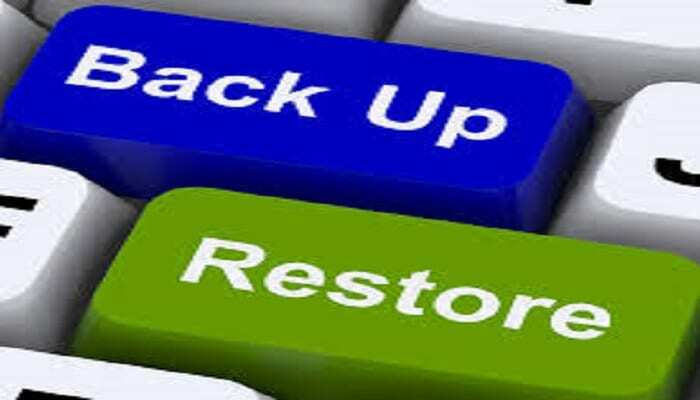 Companies that can tolerate data loss between the time of their last backup and the time of a disaster are getting increasingly hard to find. System outages are both unpredictable and in many cases unavoidable, with serious consequences on your ability to do business. Any downtime (whether planned or unplanned) can cause your Company to grind to a halt. The risk of fire, flood, theft and system failures make disaster recovery a critical part of business planning. Downtime costs money, and most of us would cease to function without our IT systems and data. Amshire Solutions can guide you with your contingency planning, providing a business Disaster Recovery Service designed to get you back up and running in hours, rather than days. Could you really afford to be without Services for any length of time? Have you planned what you would do? Would you lose data if your Server failed? Could you answer your Customer inquiries? Providing you with a Loan Server. This would ensure that you are up and running in around 2 hours. We will transfer your system over to the repaired or new Server. Ensuring that interruptions to your business will be almost non-existent. Maintaining system integrity and security. We would also, ensure that there is no risk via viruses, spyware, hacking or incorrect access to any of your data. Also, we would load software onto your Server which takes a copy of everything on the Server, storing it onto a separate machine. This maybe another Server or a NAS (Network Attached Storage Device). If you do not have enough room or machine to store the data, Amshire can supply you with a NAS Device that will do this for you. Once all of this is in place the Software takes an image copy of your Server and thereafter every 15 / 30 minutes so that you are never more than 15 / 30minutes from the last backup. Amshire’s Engineers will monitor this process to ensure your data is being secured on the NAS Device.